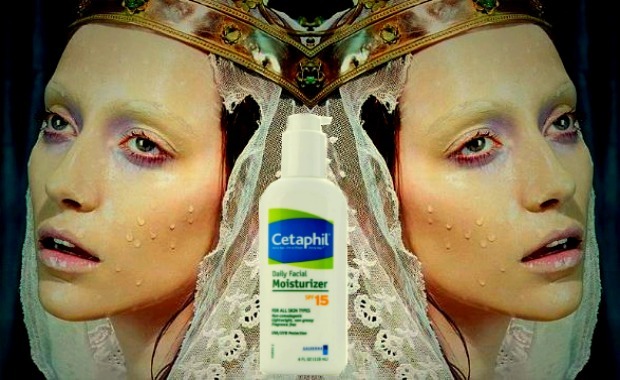 Cetaphil doesn’t do trendy ingredients, luxury packaging or better-be-worth-it price points. With products like its Daily Moisturizer, the gimmick-free company, which has been in the sensitive skin game for decades, knows fuss and flowers just aren’t necessary. This moisturizer applies lightly without the greasy film some lotions leave behind, and absorbs quickly, letting me apply the rest of my makeup immediately and get out the door. It provides a great base for powder or foundation and does a nice job of replacing tight and dry skin with a smooth and supple feel. While summer sun might demand a higher SPF factor, the SPF 15 is great on darker, winter days when it’s easy to forget about sun protection at all.